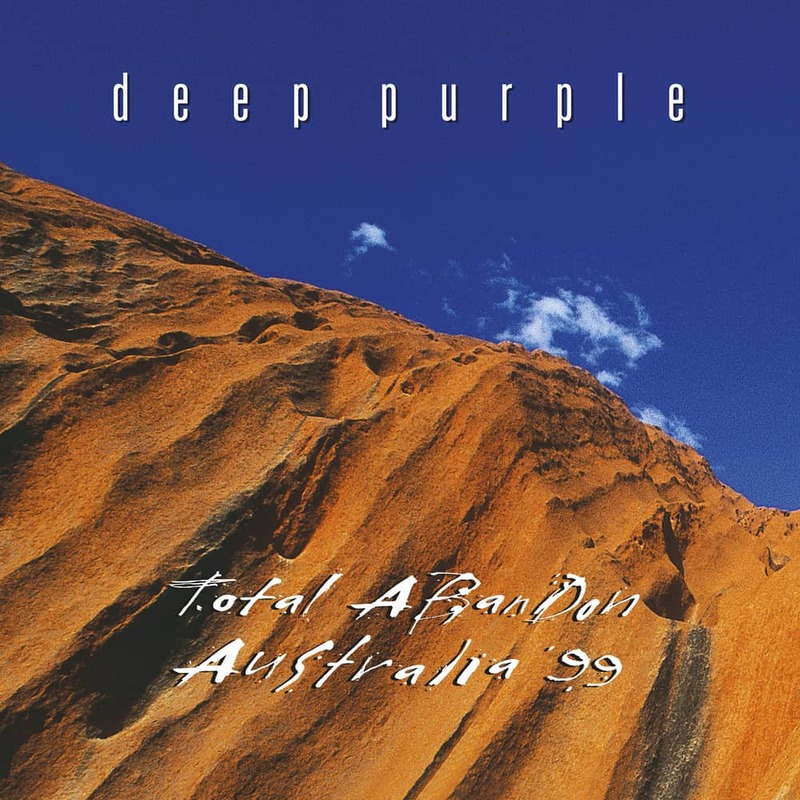 “Total Abandon” was recorded in April 1999 in Melbourne, while the band was touring Australia. With the Mk VII power line-up consisting of Ian Gillan (vocals), Roger Glover (bass), Ian Paice (drums), Jon Lord (keyboard) and Steve Morse (guitar) the band got on stage in top form. Besides classics such as “Perfect Strangers”, “Highway Star” and “Smoke On The Water”, the performance features songs from Deep Purple’s first albums with guitarist Steve Morse. Whilst Ian Gillan shines with his great voice, Morse and Lord overmatch themselves with sensational solos. Deep Purple are one of the world’s most influential rock bands and within their 50 years career, they sold over 130 million albums and had the honor to be admitted into the Rock and Roll Hall Of Fame in 2016.